Probably,I had awaken once at 8 o’clock, but I fell asleep soon. 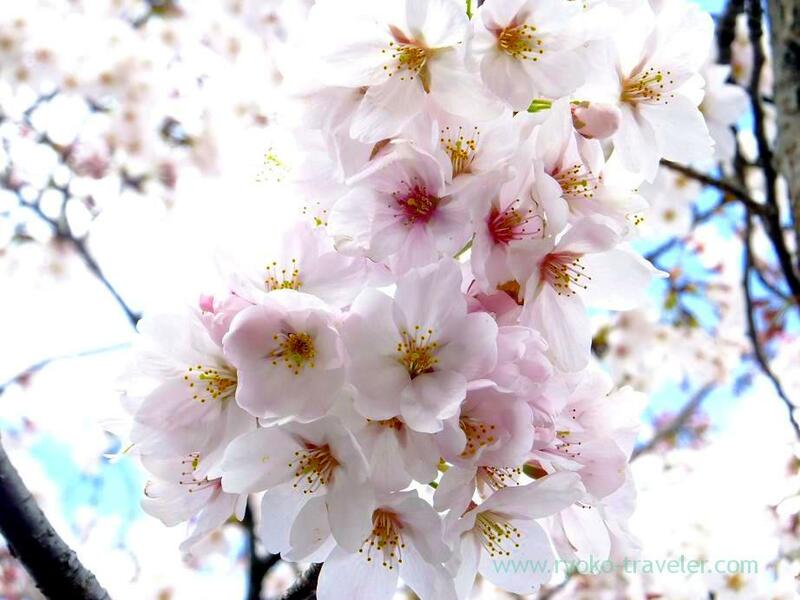 I’m going to see cherry blossoms tomorrow. 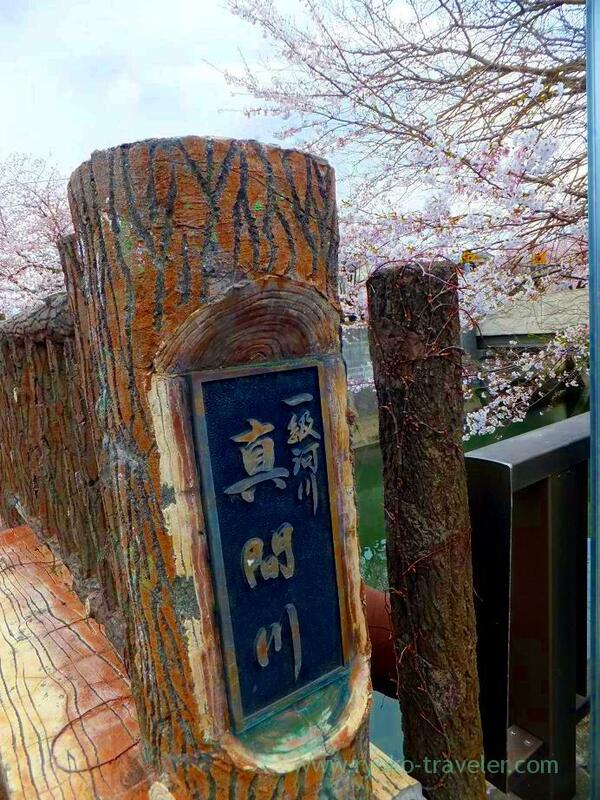 Since I had nothing to do, I wanted to see cherry blossoms today, too. And cherry blossoms are seen only now. 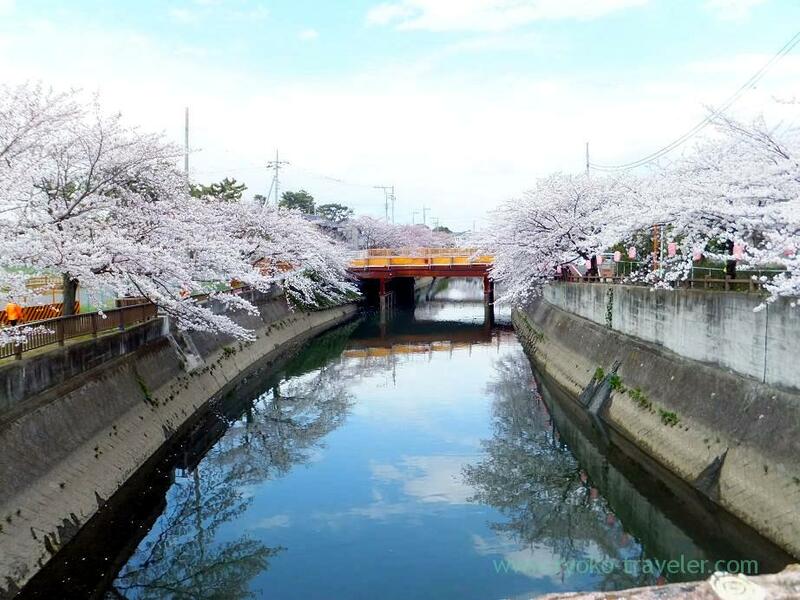 So, I went to Mama river in Ichikawa city. 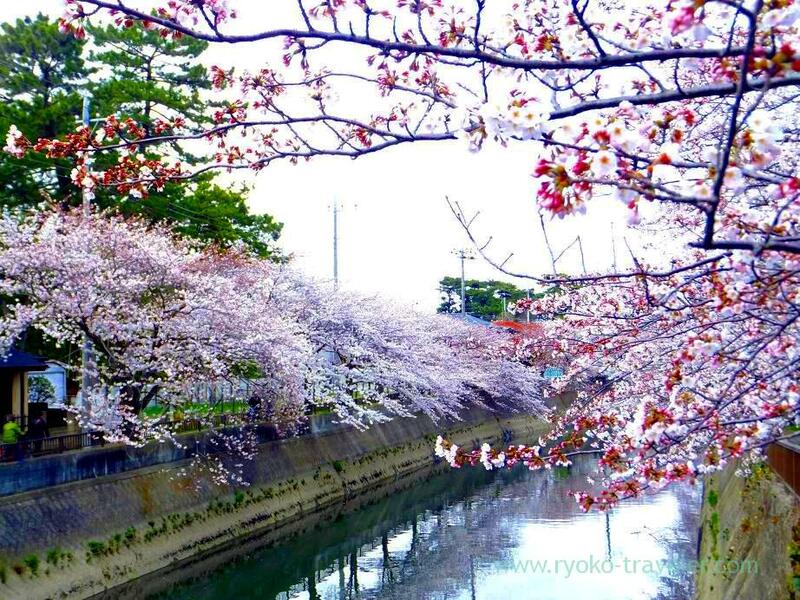 I see these cherry blossoms from the window of Keisei train running in cherry blossoms season. I had thought I’ll go to see there someday for a long time. I think thsese are three-quarter in bloom ? 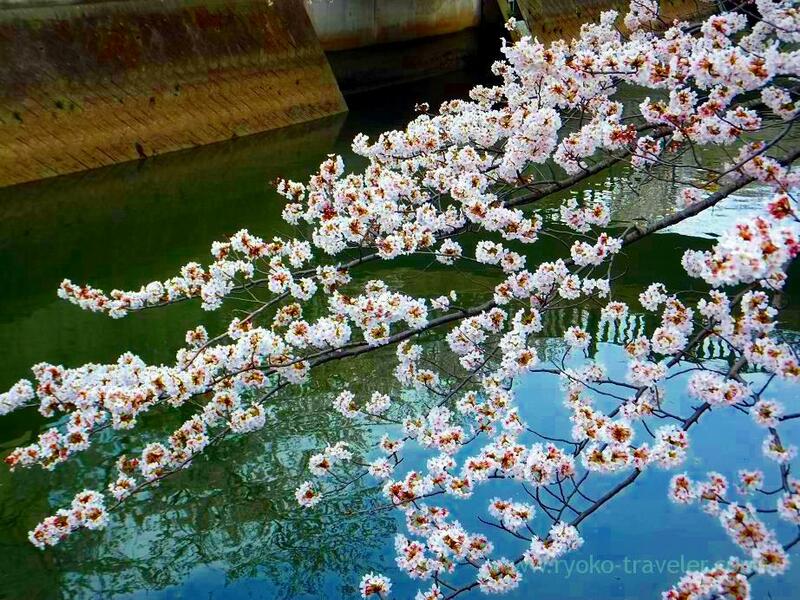 Cherry blossoms along Mama river is long long cherry blossoms road. 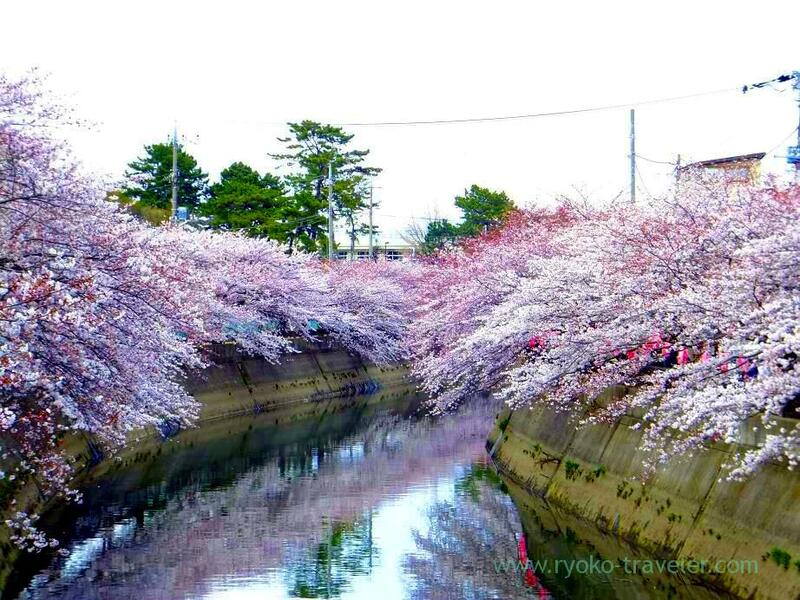 Maybe, there are cherry blossomes road on end along the river. It’s a regrettable that this river is polluted. There have a bad smell.